Off/Page worked with Tides Theatre in San Francisco and poets of Richmond, California’s, RAW Talent to create a Storyworks play based on CIR’s investigation. This is the result, performed live at Tides in March 2014. What’s it like being a young person living in one of the largest American cities to declare bankruptcy? If a city becomes a ghost town, what becomes of its youth? Find out in our original short documentary. 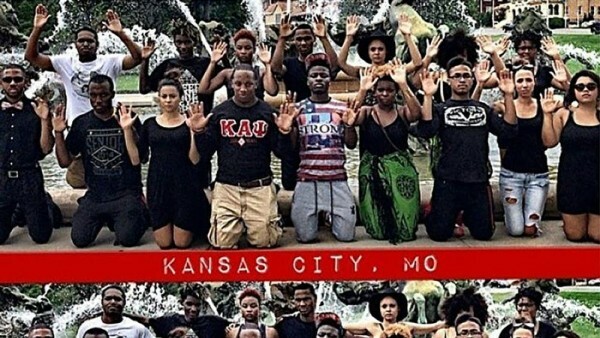 How do the events in Ferguson, Missouri, compare to what you experience in your own community? Three poets from Richmond, Calif., join a CIR reporter to tell the story of the city’s problem-ridden public housing complexes and the larger ills gripping the community. If America’s fields could speak, what stories would they tell about sexual abuse migrant women face? Poets and journalists? Journalists with poets? Learn the origins of this groundbreaking collaboration from the architects themselves. Listen to Jose Vadi introduce “sourced storytelling” and announce the Off/Page Project at Youth Speaks’ annual Friendraiser at Bimbo’s 365 Club in San Francisco.